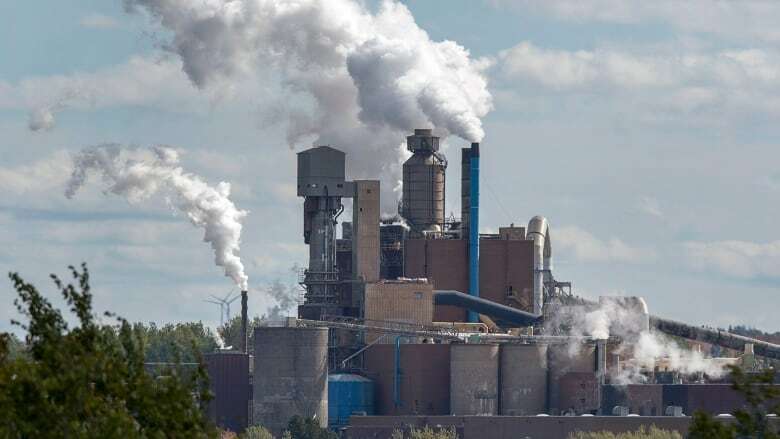 The senators say Northern Pulp's "dangerous project" could damage the fishery in the three Maritime Provinces and Quebec's Magdalen Islands and is another sign of the headwinds facing the mill. Mike Duffy is among four independent senators from Nova Scotia and Prince Edward Island demanding a full federal environmental assessment of the plan to release treated pulp mill effluent into the Northumberland Strait. The senators say Northern Pulp's "dangerous project" could damage the fishery in the Maritime provinces and Quebec's Magdalen Islands. 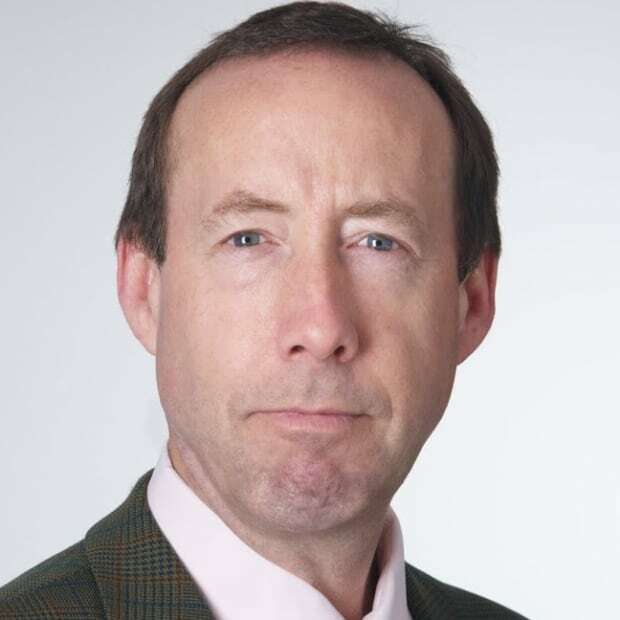 "Ottawa has no choice but to step in immediately and do a complete environmental impact study," Duffy said in a statement delivered in the senate chamber Monday. He was speaking on behalf of Nova Scotia independent Senator Dan Christmas and two other independents from P.E.I. : Brian Francis and Diane Griffin. Paper Excellence, owner of the Northern Pulp mill in Pictou County, N.S., wants to discharge about 70 million litres of treated effluent a day into the strait at a spot several kilometres from shore at Caribou. The company was forced to come up with a new treatment plan after Nova Scotia ordered the shutdown of its current treatment facility, which has been running for 50 years next to the Pictou Landing First Nation. Last week in an interview with CBC News, the company admitted it will not meet the province's 2020 shutdown deadline. Paper Excellence now says it will need an extension to the Boat Harbour Act to get its project through a provincial review, construction and commissioning. Griffin said with the fishery and tourism industry potentially at risk in several provinces, the environmental review should not to be left to Nova Scotia alone. "It would seem really strange that one province should have a say," the senator said. "There's more than the livelihood of the pulp workers here. It's not that we are against the pulp workers. I really think there needs to be a more serious look at an inland resolution for the effluent. Not to simply say take the cheapest route, which is to shove the pipe out into the strait." The senators stepped in after meeting a group of fishermen in Ottawa last Thursday, including Gordon Beaton from Nova Scotia. He's happy to see them flex their muscles. "They were all independent senators and they wore that kind of proudly. They really felt they could take this on as just something in the national interest, in a non-partisan way." For Beaton, it's more evidence that the "No Pipe" campaign led by fishermen and the Pictou Landing First Nation is working. "It's really found traction. The community is behind it and you see support building from other provinces obviously. Even these senators are interested in not allowing some sort of environmental disaster in the Northumberland Strait," Beaton said. Griffin said weighing in on this project fits the role of Canadian senators to represent their region, offer sober second thought, and a protect minority interests. "This is a case where on all three of those roles we have every right, in fact a duty, to speak up," the senator said. But Northern Pulp said its plan to treat wastewater on site is a "significant improvement" over the existing system at Boat Harbour. It gets untreated wastewater that is carried several kilometres through an underwater pipe before it filters through a series of aeration and settling lagoons and the effluent flows through the reserve into the Northumberland Strait. 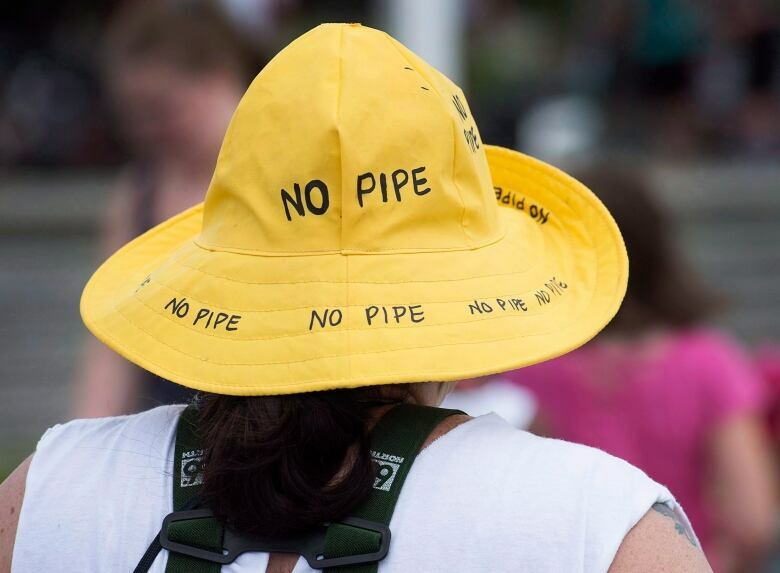 "The new system will see no untreated effluent [wastewater] leave the property. Effluent will be fully treated prior to leaving the site. That is a significant improvement," Paper Excellence spokesperson Kathy Cloutier said in an e-mailed response to Duffy's statement. Paper Excellence says there are 131 similar kraft mills operating in North America. Of those, 20 percent use the system it is proposing and 80 percent use a system similar to the one in use at Boat Harbour. "No other treatment process is used to treat kraft mill effluent," Cloutier said. "Northern Pulp has thoroughly investigated treatment options available to bleached kraft mills. Technical options available must include an outfall discharge in order for Northern Pulp to operate. It is not a question of cost — it is one of available technology." The company says what emerges from the pipe is non-toxic and meets federal environmental standards.